Dialing ethical number 45500, 9.755.718,00 euro have been collected. During last night there have been a peak of donations, also thanks to awareness campaign made by Castrocaro Festival and at the “Notte della Taranta”, live on Rai channel. Donations are transferred from telephone managers to Civil Protection Department for areas hit by the earthquake. The victims of Central Italy earthquake are 290. 240 dead in the province of Rieti, of which 229 in Amatrice and 11 in Accumuli and other 50 victims in Marche. Now, 2688 people receive assistance and live in 58 camps and structures built for them. 16 are the structures available in Lazio and other 16 those available in Marche, in which live respectively 995 and 938 people. There are also 26 areas in Umbria where other 755 people live. In Abruzzo there are 5 camps about to be preparred. Civil Protection Chief Department, Fabrizio Curcio presided the meeting for the Di.coma.c (Direzione comando e Controllo) in Rieti, Largo Graziosi, on 28th August at 12 p.m. At the end of the conference, the Chief Department met journalists to explain how activities will be developped. 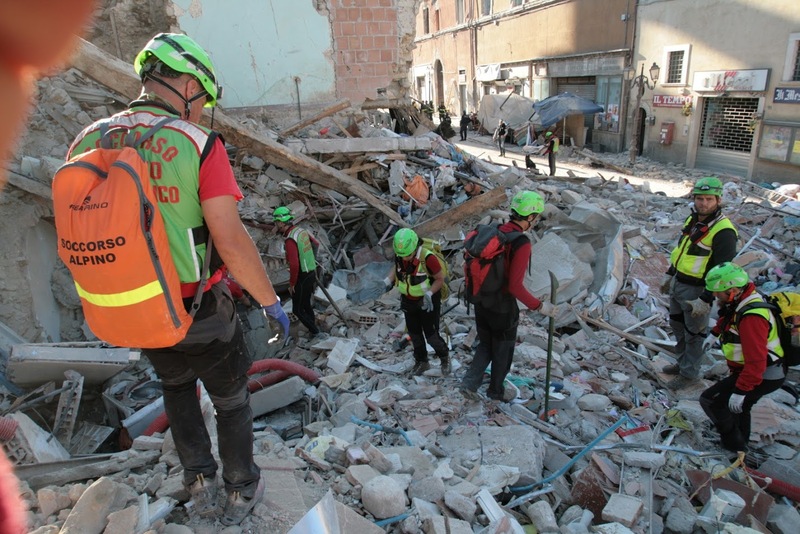 With the Di.coma.c in Rieti and the closure of Operative Commitee – gathered in Rome during the night of 24th August, suddenly after the earthquake -, the National Service of Civil Protection operates directly in the areas most hit by the earthquake in order to assist people. 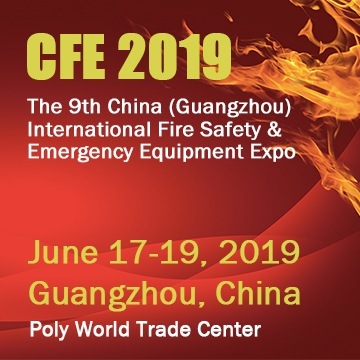 Dicomac promotes the indications and the orders of Civil Protection Chief Department and operates in cooperation with other forces on the areas. In the areas hit by the earthquake, Italian Red Cross, in cooperation with Civil Protection, keeps supporting people involved in the earthquake. At the moment ther are 262 rescuers of Red Cross in Amatrice, Accumuli, Pescara del Tronto, Arquata del Tronto. According to the data from the Red Cross National Operations Room, there are 90 vehicles for emergency rescue, of which dozens of ambulances, vans, off-road vehicles and tools. The Di.Coma.C from Avezzano Red Cross is located at 130 km on Via Salaria and is in fuction. Two kitchens are operating on Res Cross camp in Amatrice and Accumoli. Plus, in the pitch of Amatrice an opened PMA (posto medico avanzato, i.e. advanced medical area) has been settled. Red Cross is working in assistance centers for evacuated people, as healthcare and logistic support and in distribution of comfort, monitoring and census items for people. In some homless shelter, volunteers play with children and Red Cross crews make psychological support. On field there are also special rescue, dog units, doctors, paramedics and personnel ofr logistic management.